Rhod Gilbert, Kevin Bridges, Stewart Francis and Mark Watson perform in Edinburgh. 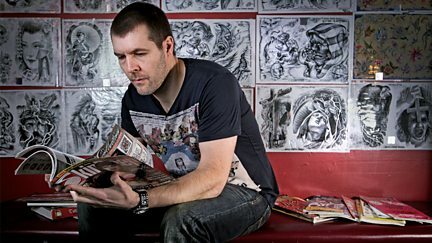 Rhod Gilbert tries being a tattooist's apprentice - but must first get one himself. 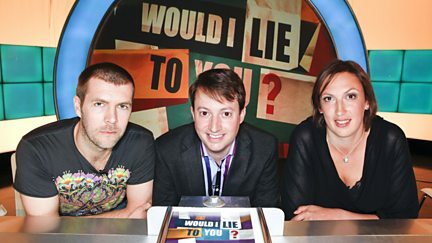 Welsh funnyman Rhod Gilbert hosts, with a guest appearance from Liverpudlian John Bishop. Rhod is joined by Janet Street-Porter, Laurence Llewelyn-Bowen and Andrew Lawrence. Rhod is joined by guests Nick Hewer, Jenny Eclair and Christian O'Connell. 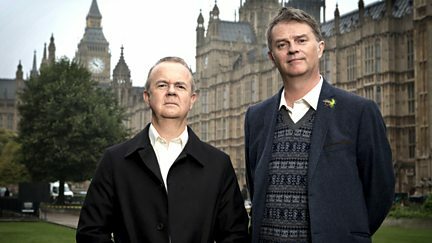 Mackenzie Crook, Chris Packham, Victoria Coren and Rhod Gilbert join the regulars. Rhod is joined by guests Fern Britton, Adam Hills and Katy Brand. 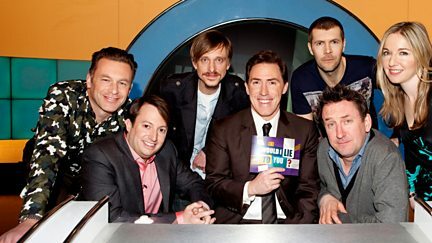 Rhod is joined by guests Deborah Meaden, Craig Revel Horwood and Shappi Khorsandi. David Hasselhoff, Kimberly Wyatt and Phil Jupitus join Rhod in his search for answers. 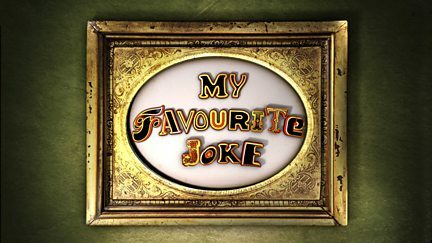 An insight into what influenced some of the nation's best-loved comedians. 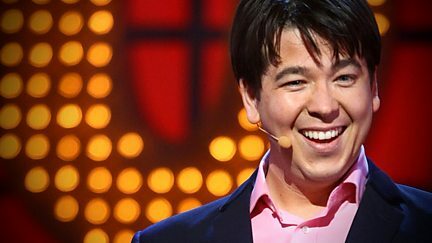 Lee is joined by Katie Price, Rhod Gilbert, Theo Paphitis and Danny Bhoy. 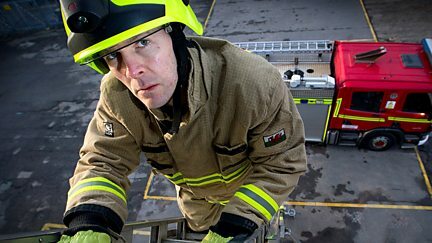 Stand-up comedian Rhod Gilbert is on emergency call with the fire brigade. 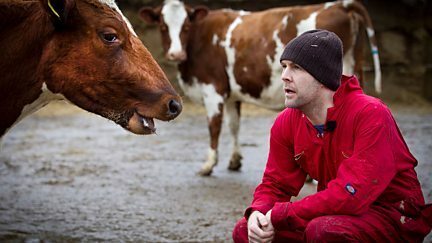 The Welsh stand-up comedian learns the tricks of the farming trade.